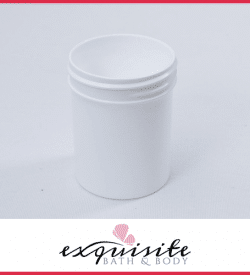 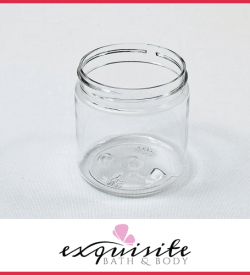 View cart “4oz White Jar Straight Base” has been added to your cart. 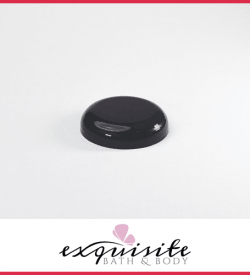 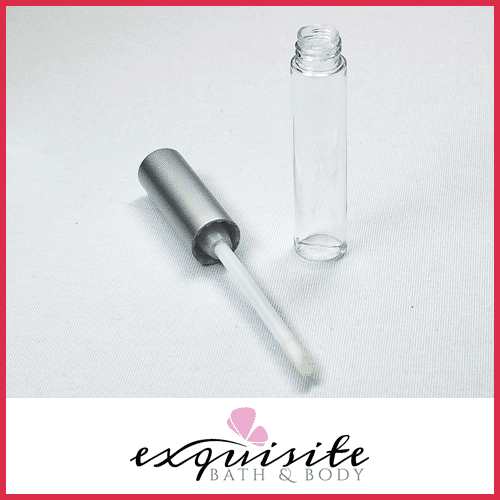 Our 11 mL lip gloss bottle includes a an aluminum applicator great for lip gloss, glitter gels, cuticle oils, perfume wands & more. 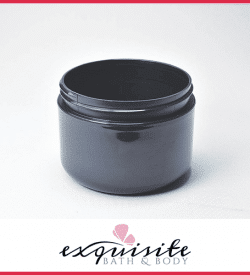 Complete set includes straight-sided, clear cylinder bottle with brushed aluminum cap, reducer insert, wand applicator, and a sponge tip.